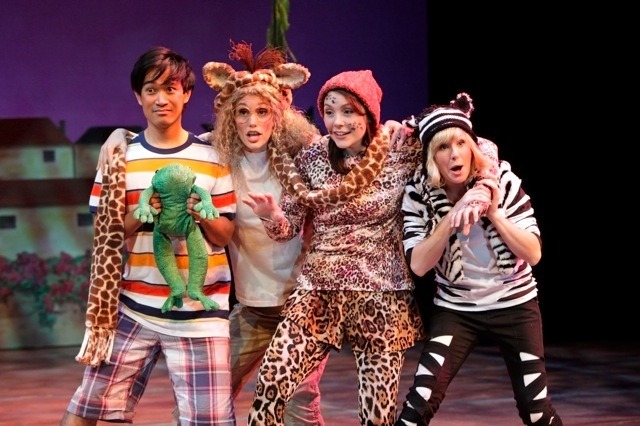 Jane of the Jungle was commissioned and premiered at South Coast Repertory Theatre, Costa Mesa, CA in 2012 under the director of Juliette Carrillo. It received its youth cast premiere in 2013 at Palos Verdes Intermediate School in Palos Verdes, California, produced by Chauntelle O’Loughlin. 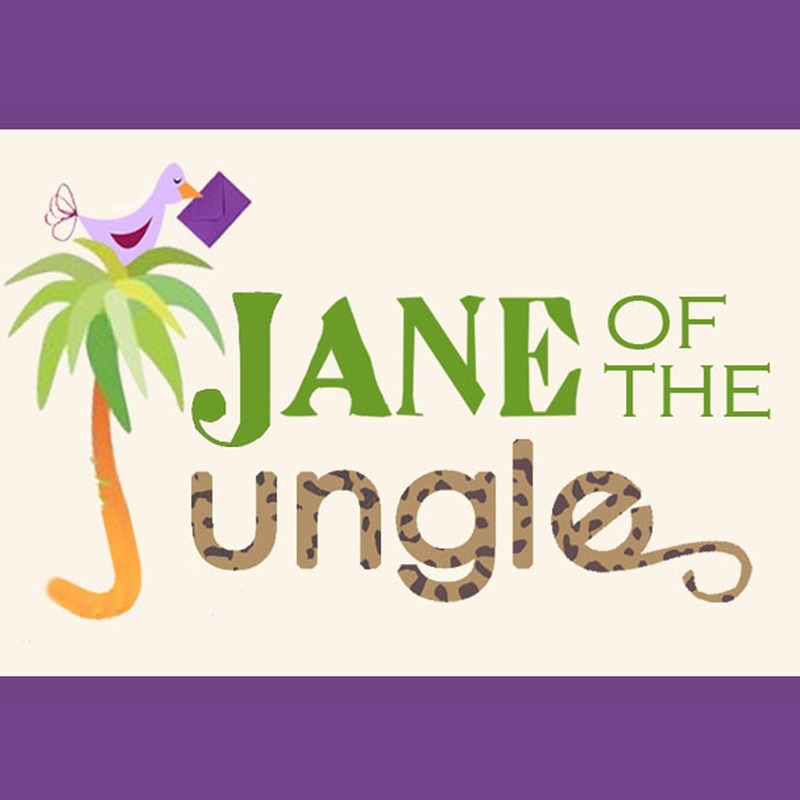 Jane of the Jungle is published by the Dramatic Publishing Company. 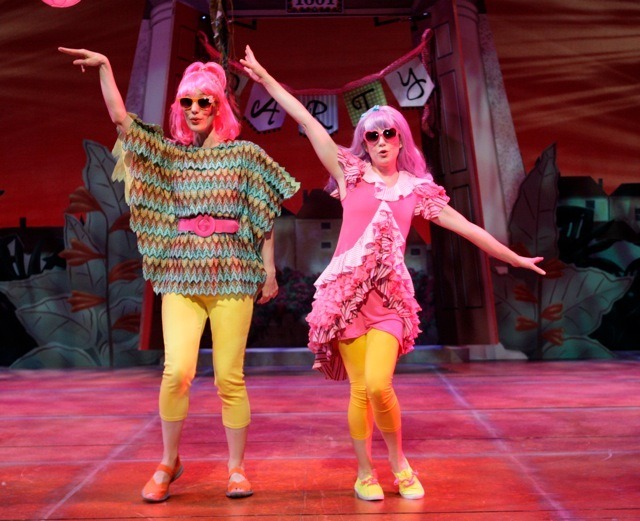 Jamey Hood and Erika Whalen at South Coast Repertory. Audio demo features the voice talents of the original cast: Eymard Cabling (Milo), Jamey Hood (Mom/Joanne/Samantha), Renée Brna (Jane), Derek Manson (Steve), Ella North (Kayla), and Erika Whalen Schindele (Pat/Kelly/Nicolette). 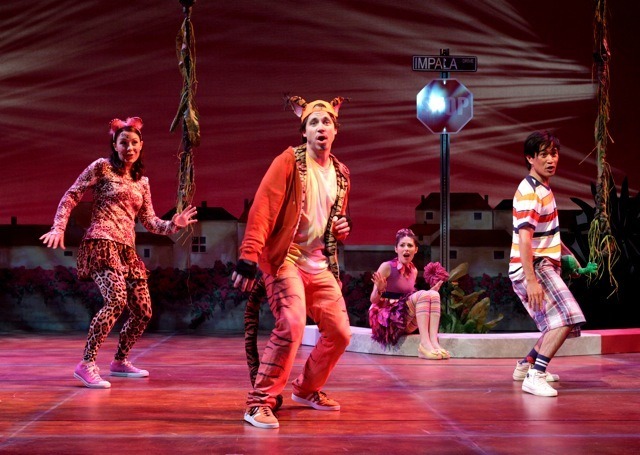 Music: Pop musical theatre score with “world music” influences. Accompaniment tracks available. Featuring the voice talents of the original cast: Eymard Cabling (Milo), Jamey Hood (Mom/Joanne/Samantha), Renée Brna (Jane), Derek Manson (Steve), Ella North (Kayla), and Erika Whalen Schindele (Pat/Kelly/Nicolette).